This objective list of the most popular places to visit in Costa Rica is compiled from ICT, SINAC and MINAE statistics, talking to people in the travel industry, and looking around while we’re there. 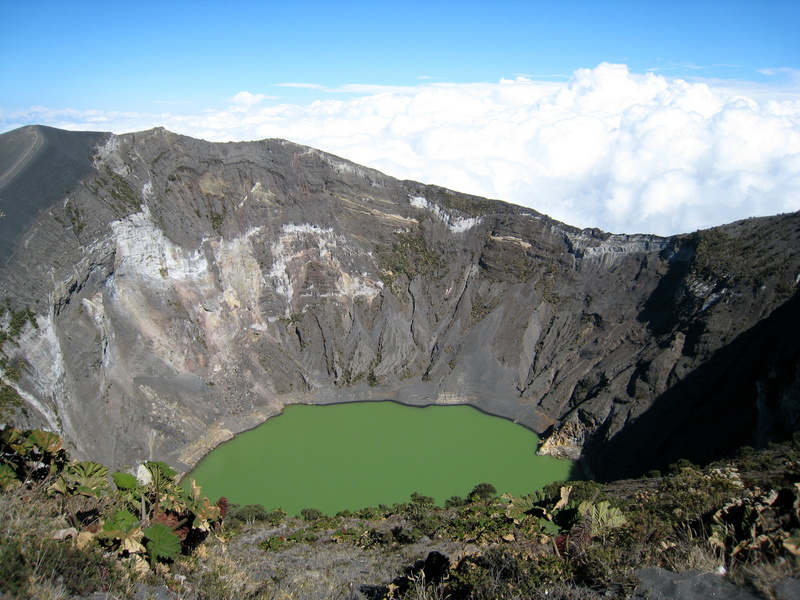 These aren’t necessarily the best places in Costa Rica, but they are the most visited. 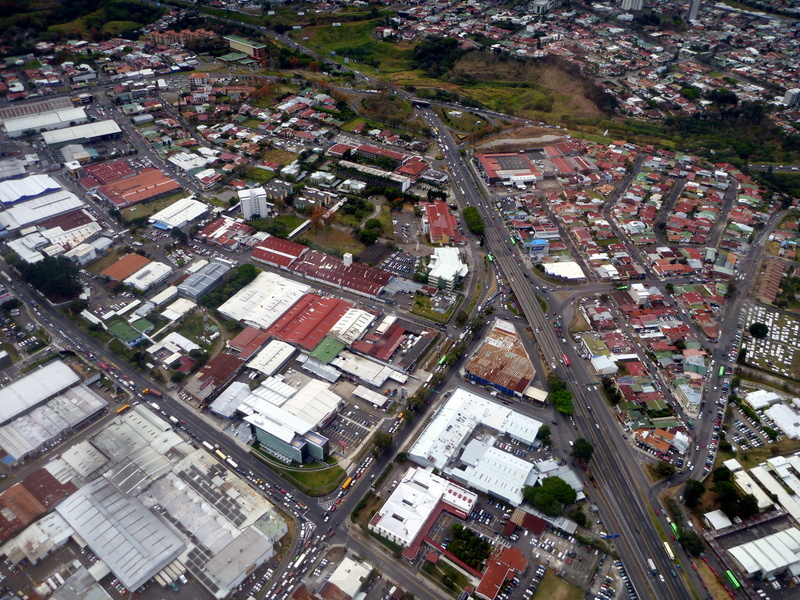 San José is the most popular destination in Costa Rica — More people are taking advantage of the international airport in Liberia and most people that arrive in San José don’t stick around too long but it still gets more visitors than any other place in Costa Rica. 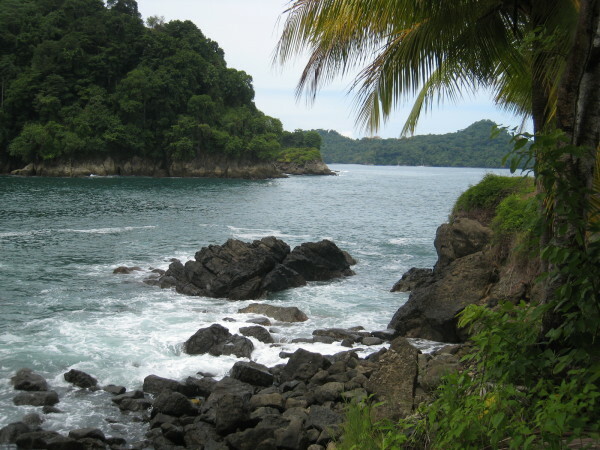 Manuel Antonio is the single most popular National Park in Costa Rica with nearly half a million visitors a year. Playas Tamarindo and Jacó are a tossup for the most popular surfing beach, but Tamarindo is coming on strong, and Jacó is trying to keep up. Playa Montezuma/Mal País/Santa Teresa is the most popular “undiscovered” beach region in Costa Rica and the Pavones/Zancudo area in the far south Pacific is a close second. When voting with dollars the beach resorts of Guanacaste the Nicoya Peninsula command the vast majority of international tourist traffic and income and are continuing to grow. Many would immediately name Arenal as the most popular volcanic destination, but it’s been dormant for almost a decade, displaced by Turrialba as Costa Rica’s most active volcano. Irazú and Poás are the most visited volcanoes and number 3 and 2 on the overall list of most popular National Parks in the country with about 200,000 and 400,000 annual visitors respectively. Corcovado and Chirripó draw most of the trekkers in Costa Rica. You don’t necessarily even need a tent. Corcovado has some limited bunk space at the back country ranger stations, and Chirripó has a refugio system that includes 60 bunks near the summit. Monteverde—This private reserve provides the easiest access to the cloud forests, and an infrastructure of guides and resources to help you make the most of your visit. Like Manuel Antonio, it has gained tremendously in popularity, but has much less chance of being loved to death. Monteverde is much larger, the cool, wet, windy weather means shorter visits, and as a private reserve it has better funding than most of the National Parks. Despite the growth in tourism in the surrounding community, a few hundred yards off the main loop (el triangulo) you’re unlikely to see anyone else on the trail. Tabacón resort is the most developed and popular hot spring in Costa Rica. Tortuguero National Park is the premier destination to observe sea turtle nesting. The canals and estuaries are also prime locations for nature cruises, canoeing, and kayaking. Owing to its splendor, and location next to the highway from Barva to San Miguel, the waterfall popularity champion is La Paz.